Flour is the main raw material for baking products. Since the world's wheat grows in different soils, regions and seasons, the quality of wheat varies. The quality of flour plays a vital role in the final product. At present, how to stabilize the quality of flour and improve the quality of flour is the common demand of the flour industry. 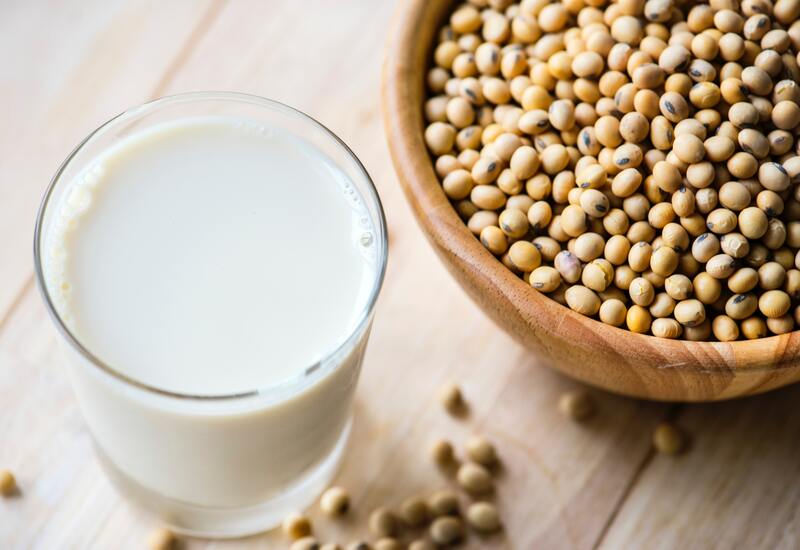 Collagen is a kind of biological macromolecule, the main ingredient of connective tissue, which is widely found in the bones, skin, hair and blood vessels of animals. It plays the role of support, maintenance and repair of the body. 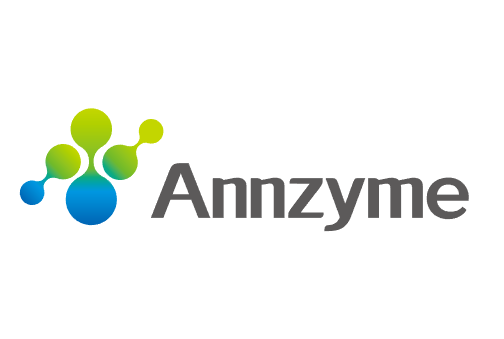 Enzyme plays the most important and key role in the production of savoury flavor. 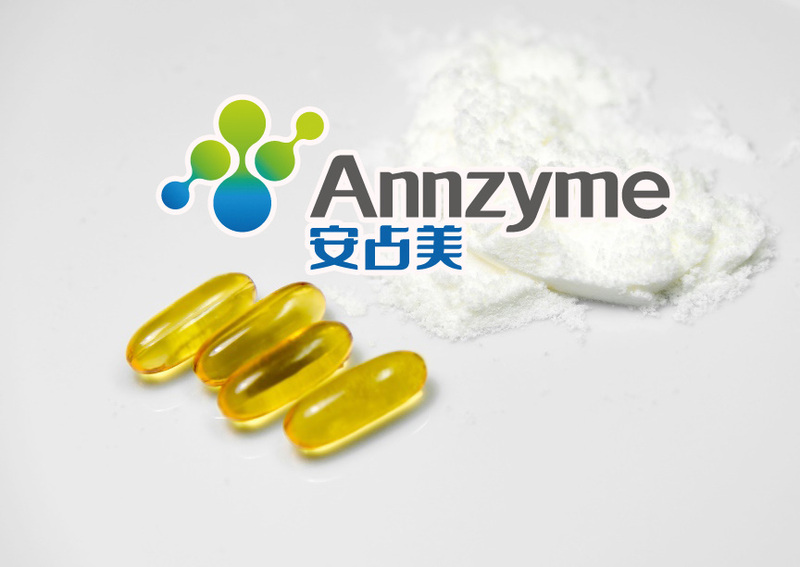 Angel's complex enzyme MF101 and FF104 can break down meat quickly with less bitter taste hydrolysate, enhance the flavor and retain the characteristic flavor. 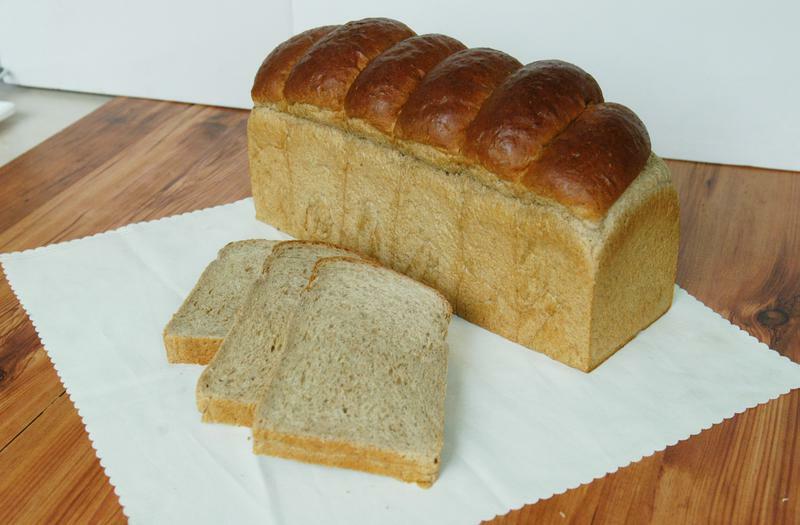 How to strengthen the gluten and improve dough moisture retention? How to increase dough mechanical handling tolerance, reduce dough stickiness and keep dough dry? etc.. Angel Annzyme provides you the best solutions.